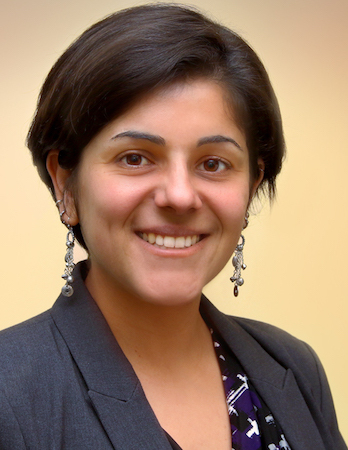 Rita Hamad is an assistant professor at the University of California San Francisco. Her research focuses on the social determinants of health across the life course, taking advantage of natural experiments to examine the impacts of social and economic policies on health disparities. She is particularly interested in the effects of neighborhood deprivation and immigration policy on chronic disease and mental illness among refugees and immigrants. Dr. Hamad earned a PhD in Epidemiology from Stanford University, an MD from UCSF, and master’s degrees from UC Berkeley.